Looking for product information or technical tips on embroidered patches? 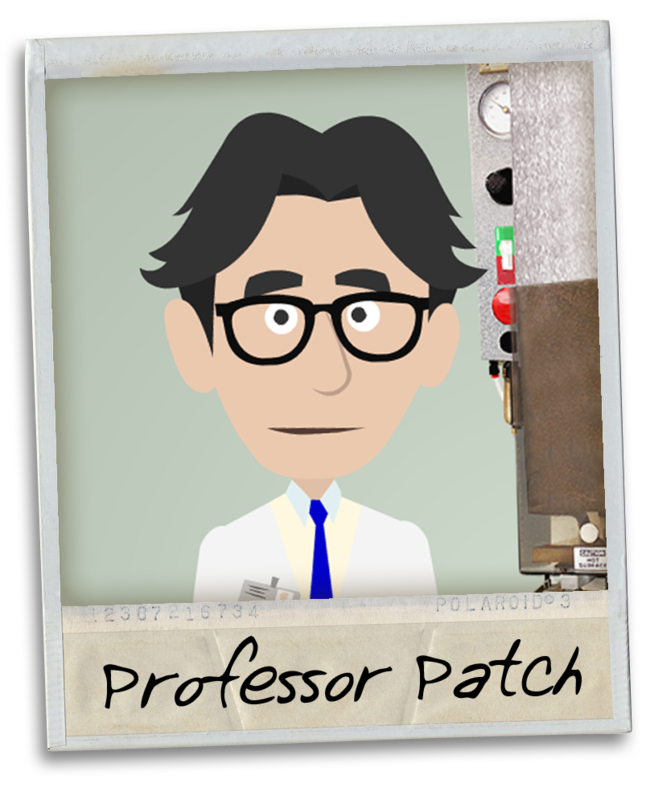 A connoisseur of apparel decorations, Professor Patch is your faithful guide. Specializing in everything from product information to proper heat sealing techniques, he is sure to keep you up to date on everything you need to know about your garments and how to decorate them. Professor Patch will be collaborating with World Emblem on a number of different projects so be sure to stay tuned! The Daily Stitch will serve as the home for all content dealing with the esteemed professor. Subscribe to The Daily Stitch to receive all the updates! Professor Patch has already begun to collaborate with World Emblem on a series of YouTube videos called, “Learn It in a Minute.” Check out the first 2 videos in the series below!